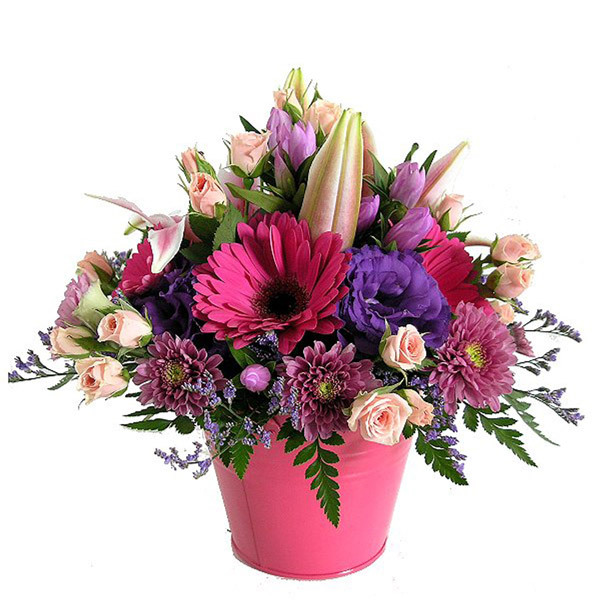 Mother’s Day Flowers and Gifts. 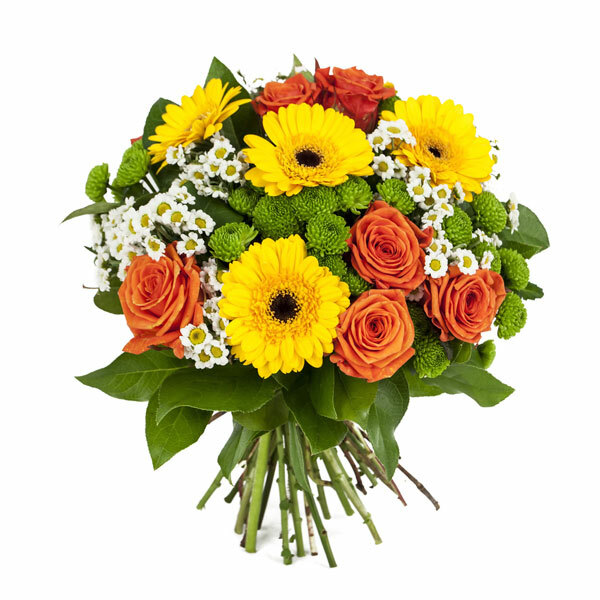 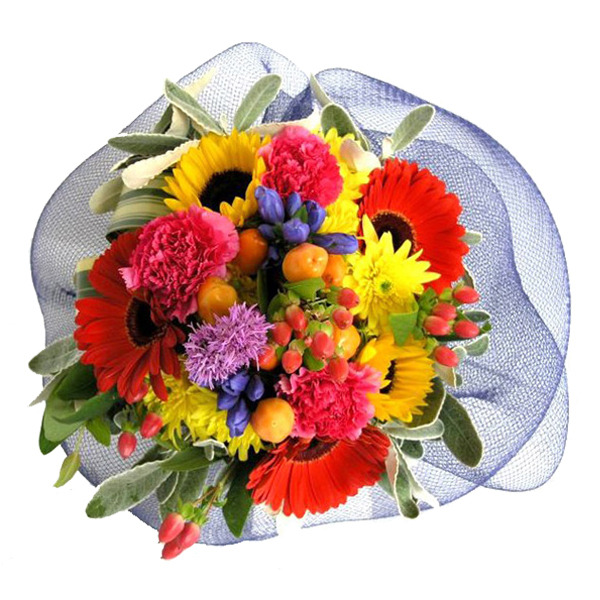 Make Mum smile with Mother’s Day flowers and Gifts! 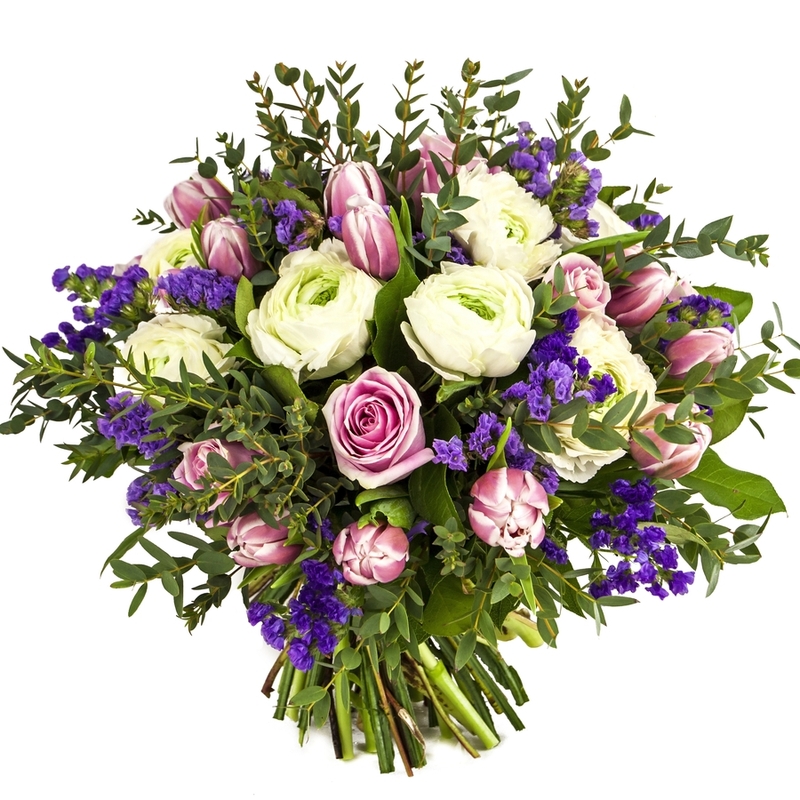 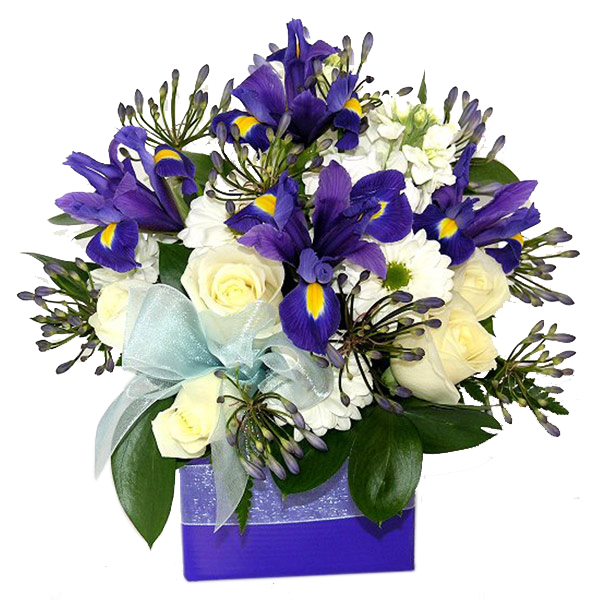 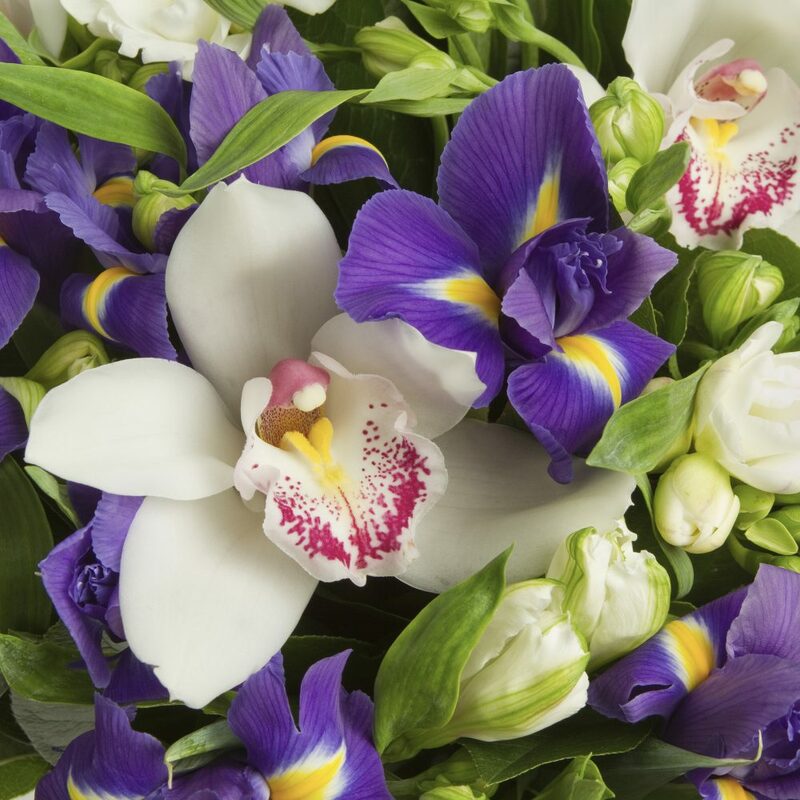 Browse our ever popular Mother’s Day flower collection. 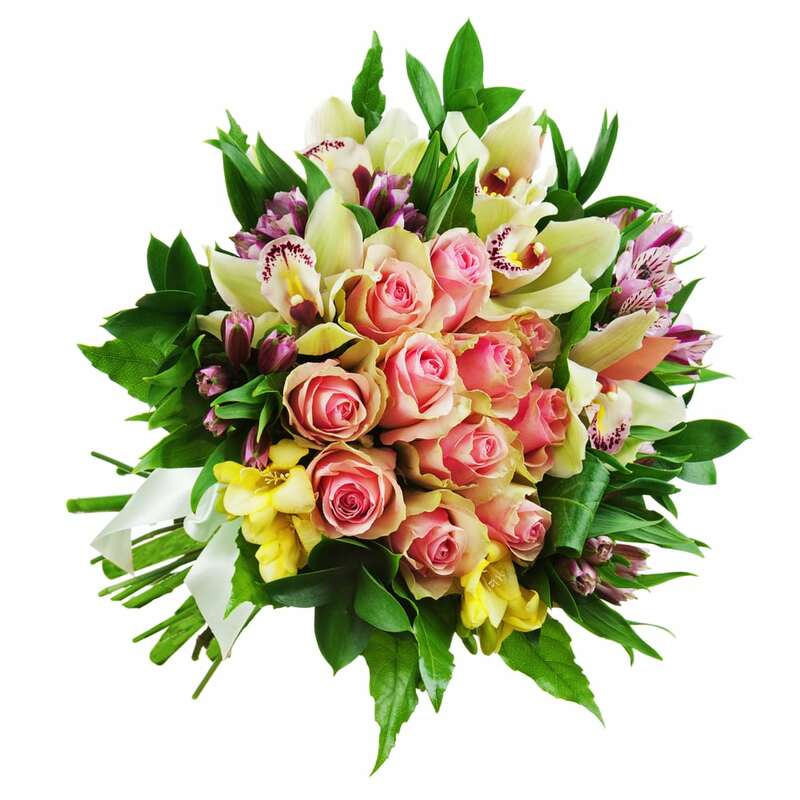 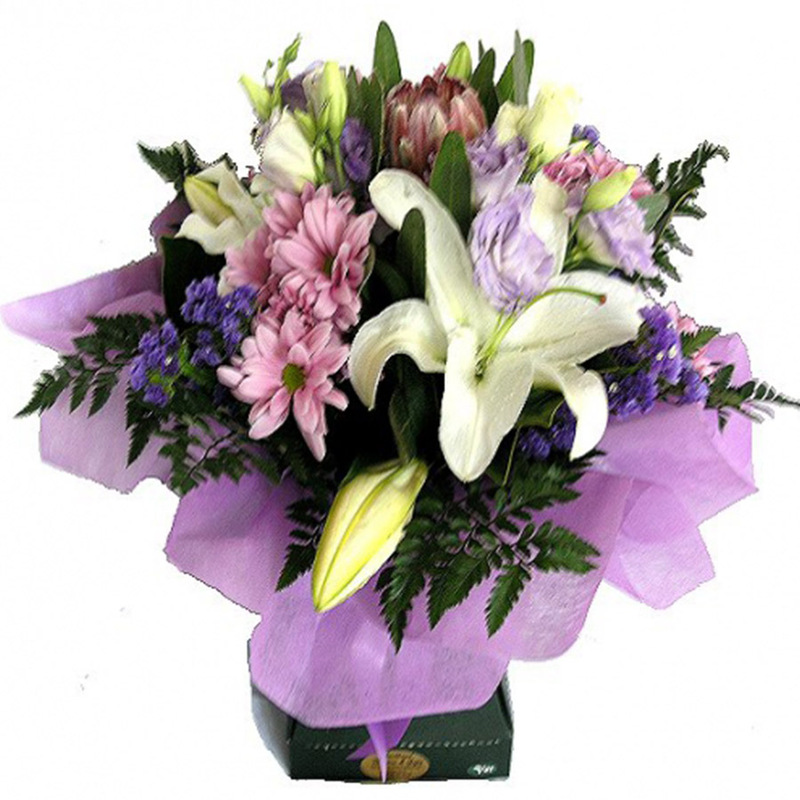 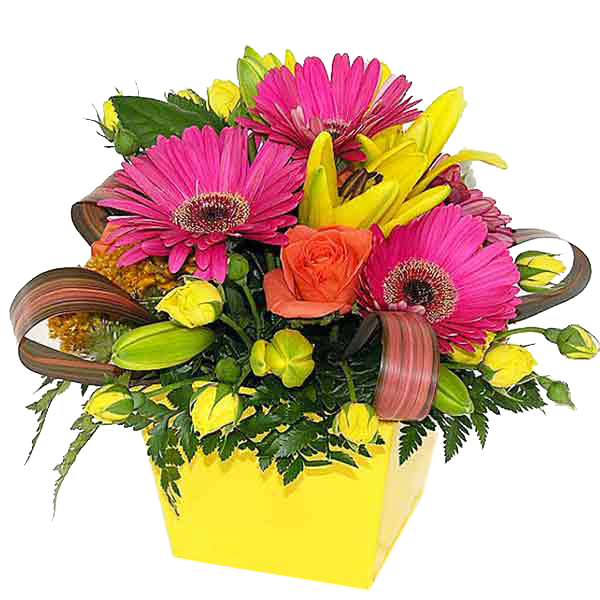 Lilies, roses, tulips, gerberas or orchids will be skilfully arranged into bouquets or arrangements by our friendly and professional team. 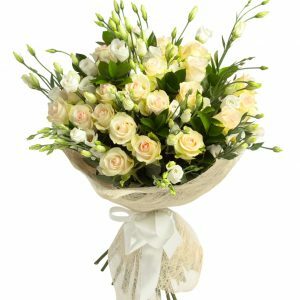 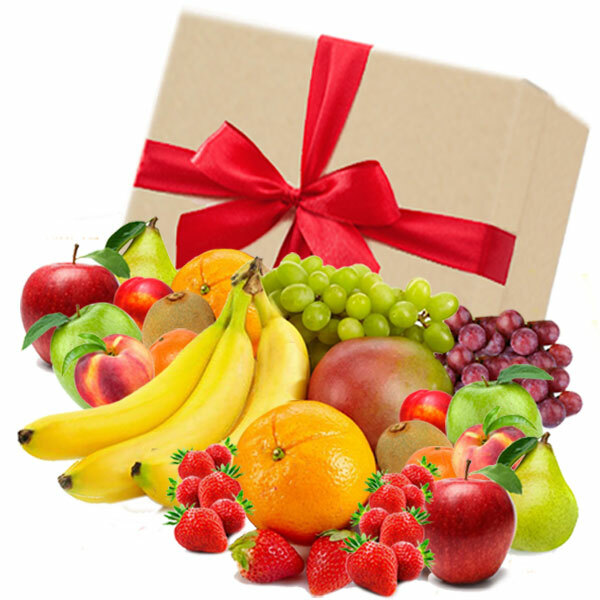 With Sunday the 12th of May delivery available! 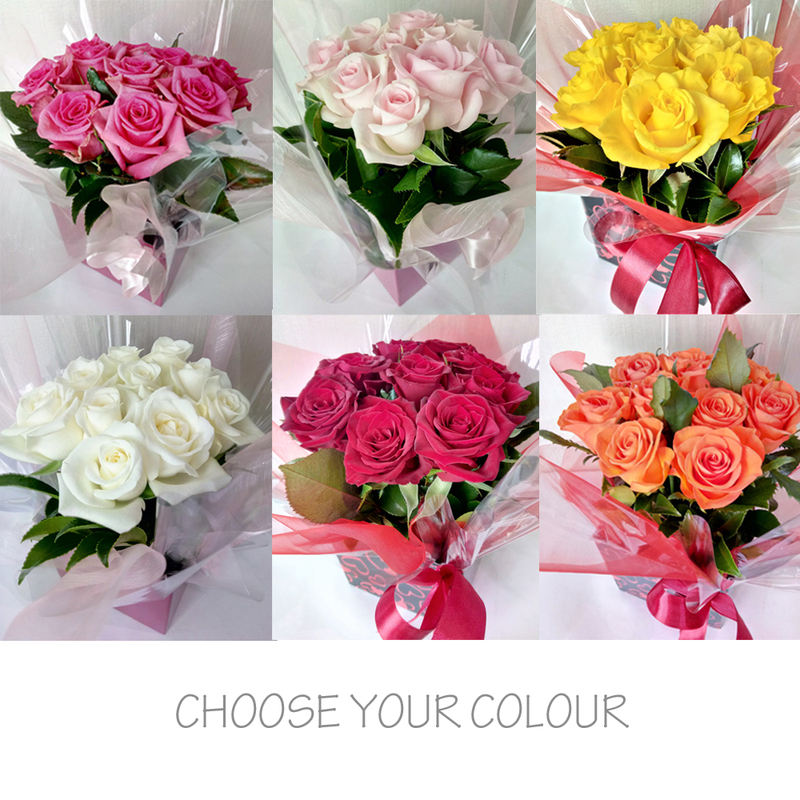 Celebrate Mother’s Day this year with a beautiful, fresh and fragrant gift for Mum!